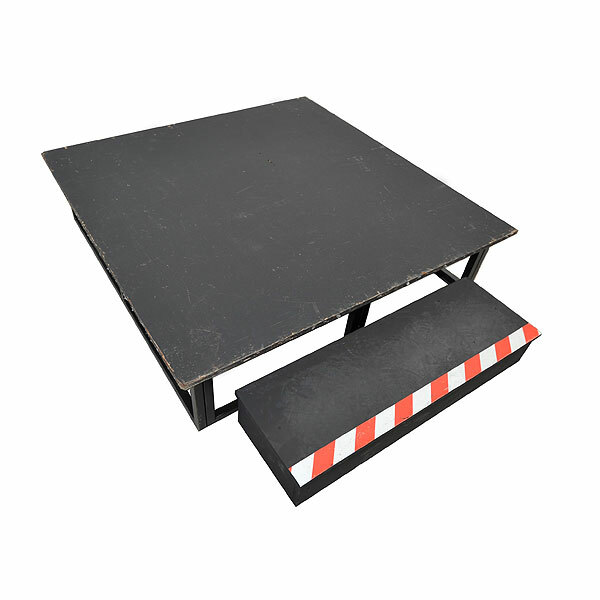 If you are looking for portable stages for hire, then you are in the right place. Perfect for events such as presentations, conferences, exhibitions and seminars, portable stage units for hire are an easy way to make your event a total success. Our professional delivery team will be on hand to help you in whatever way they can once you have ordered your stage unit. With nationwide delivery, unrivalled customer service and event hire products in excellent condition, award-winning Event Hire UK is the natural choice of many clients - read some testimonials here.